We have a wide range of animal products for sale. 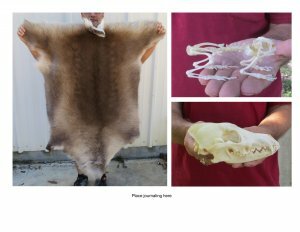 Our selection includes animal bones for carving, animal skins and hides for home decor and crafts, animal skulls for display, painting and carving, porcupine quills and turtle shells for Native American arts and crafts and taxidermy piranha fish on stands. All of our animal products originate from the farming industry or Government culling programs. Our animal products cannot be exported. $100 Minimum Order - All Prices Are Wholesale. 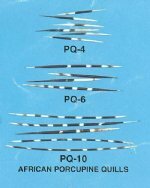 Browse these categories under "Animal Products, Skulls, Skins, Horns,Bones,Turtles, Quills, Piranha"